Struggling to comprehend this cataclysmic event—and propelled by a sense of responsibility to the town, their parents, and their school—these four “lucky” survivors vow to honor the memories of those lost, and also, the memories forgotten in the shadow of violence. But the shooting is only the first inexplicable trauma to rock their small suburban St. Louis town. 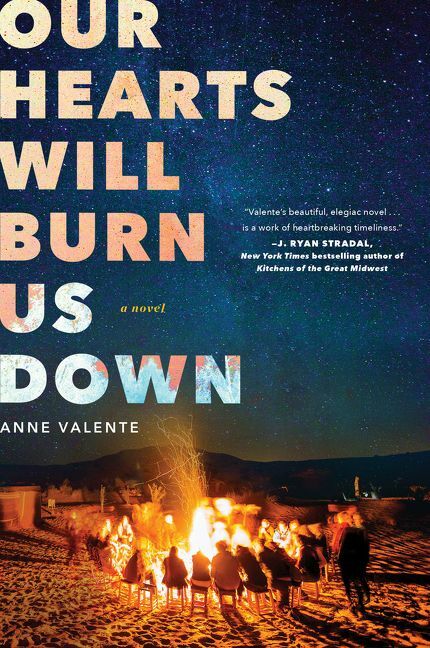 A series of mysterious house fires have hit the families of the victims one by one, pushing the grieving town to the edge.